At some point, every pool owner will get that unpleasant feeling that they have been adding more water than usual to their pool, and they’ll ask themselves, do I have a leak? Sometimes it’s obvious, as the water level drops so fast that you can almost watch it going down, by a foot or more each day. More often however, it’s a gradual water loss, and it makes the pool owner question whether it’s a leak, or just evaporation and splash-out. Either way, the potential issue cannot be ignored. 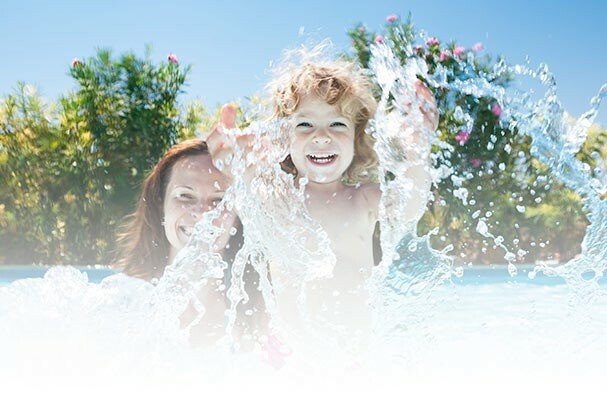 If it is a leak, failing to repair it will lead to increased water and chemical expenses, as well as potential costly water damage to other parts of your pool and property.